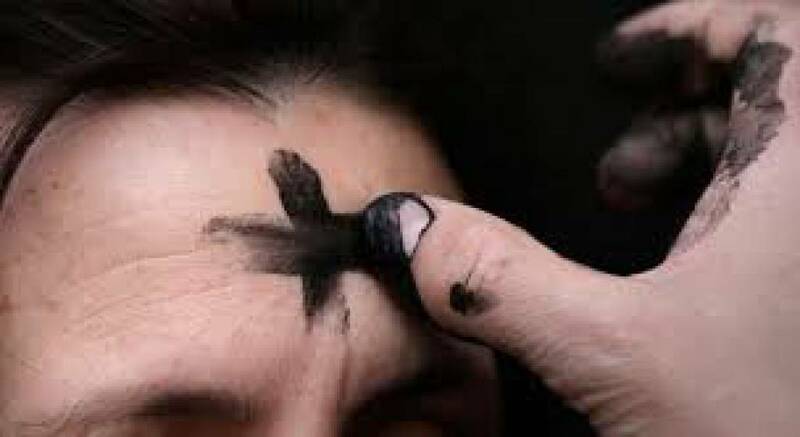 Ash Wednesday, March 6, is the beginning of our Lenten journey to Easter joy. Traditionally, Catholics use this time to examine themselves, their strengths and weaknesses, their relationships, and most of all, their relationship with God. Is there a bad habit you've been meaning to address? Is there a new good habit you've been wanting to begin? Now is the time! The act of "giving something up" or adding a particular practice to our routine is all centered on our own interior growth- a denying of "self" and a new openness to God. St. Damian offers many opportunities for spiritual growth in the many ministries and faith based activities already in place, as well as offering new opportunities this Lent. Check our Home page for special events, and our Events calendar for dates and times of all activities. Abstinence from meat is to be observed by all Catholics 14 years old and older on Ash Wednesday and on all the Fridays of Lent. Fasting is to be observed on Ash Wednesday by all Catholics who are 18 years of age but not yet 59. If medical conditions necessitate, then Catholics are exempt from fasting or abstinence. Those who are bound by this may take only one full meal. Two smaller meals are permitted if necessary to maintain strength according to one‘s needs, but eating solid foods between meals is not permitted. The special Paschal fast, as well as abstinence, are also prescribed for Good Friday and encouraged for Holy Saturday. Bishop Robert Barron offers daily reflections by signing up here. The United States Council of Catholic Bishops Lenten resources are here. Are you interested in a scripture study? Try The Word Made Clear. Loyola Press offers Living Lent Daily, an email program delivering fresh scriptural insights to your inbox. Other great resources can be found on their website. Aleteia.org is a great Catholic website offering blogs and articles on a variety of topics. Do you like informative ( and sometimes amusing) videos? Try Ascension Presents, a Catholic You Tube site. Busted Halo offers a "Lent and Ash Wednesday in 2 minutes" video. Television watchers, try EWTN - Eternal Word Catholic programming. 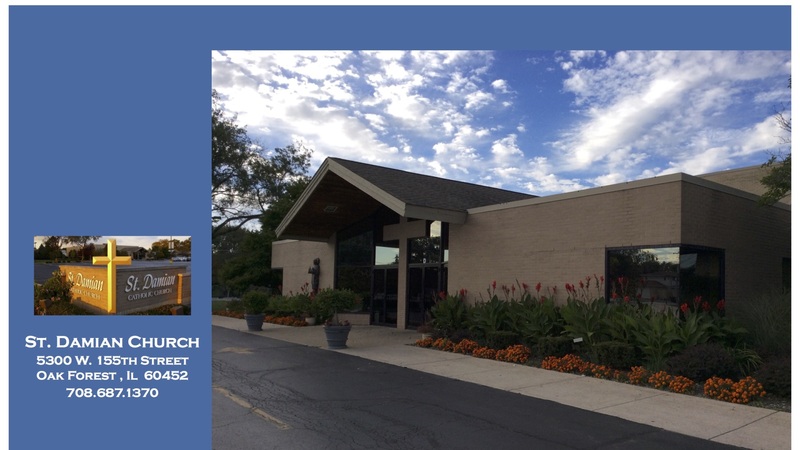 Radio listeners, try Relevant Radio 950 am Catholic radio. This Lent Fr. Rocky will give you daily insights to understanding the Mass better. For those who prefer "app" titude - check out this list of great Catholic Lenten apps from Catholic Apptitude - A testament to digital ministry.